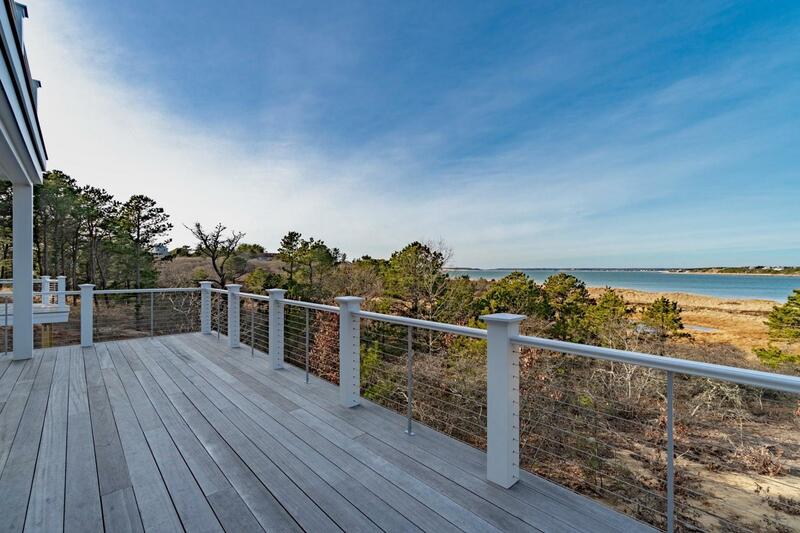 A philosopher said ”On earth there is no heaven, but there are pieces of it”…and Lieutenant Island on Cape Cod Bay in Wellfleet remains just such a place. 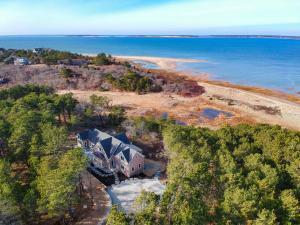 Rich in history, the island is accessed via a picturesque wooden bridge from which children still jump into a clear saltwater creek on lazy summer days. 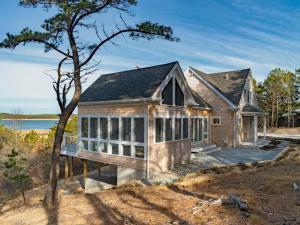 A world unto its own, the island’s untracked sandy beaches, salt marshes and uplands teem with shore birds and undisturbed wildlife. 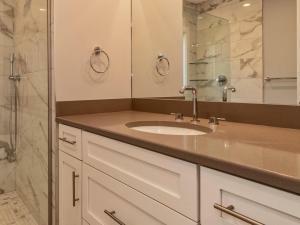 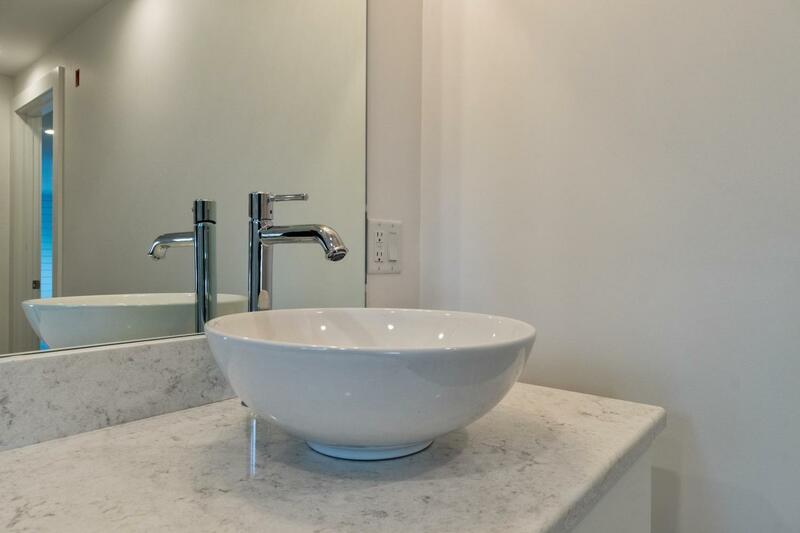 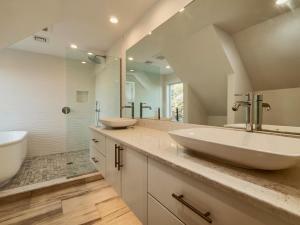 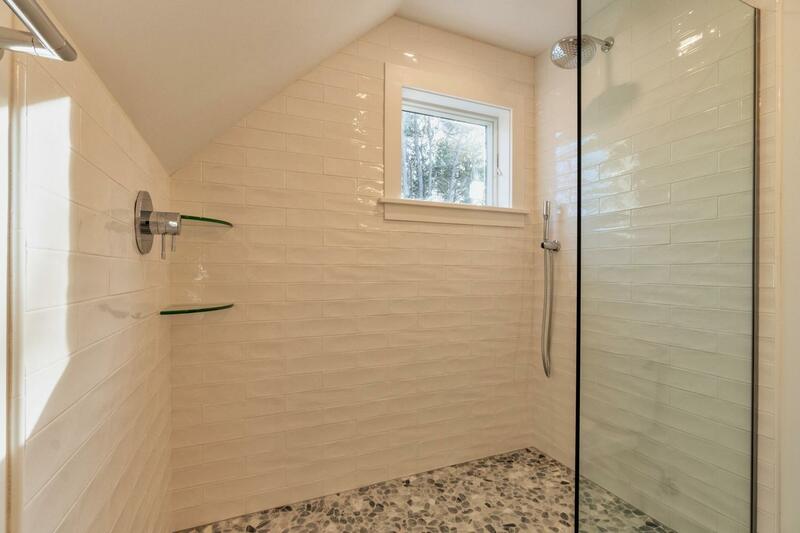 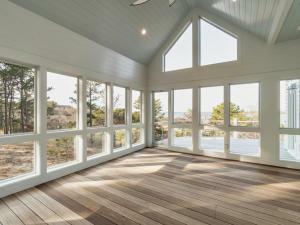 A place with such an intimate natural setting deserves a premier property. 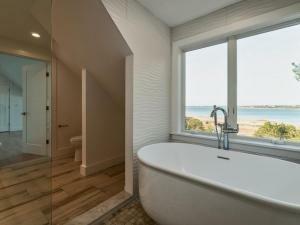 Promise fulfilled! 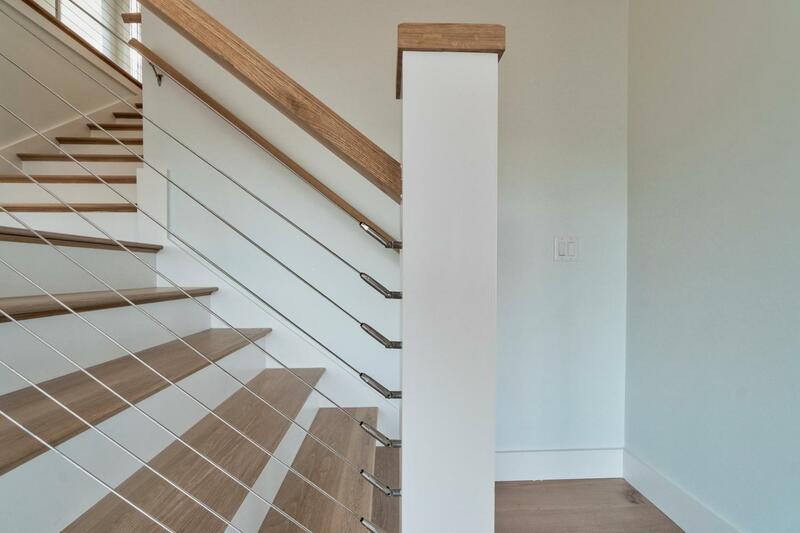 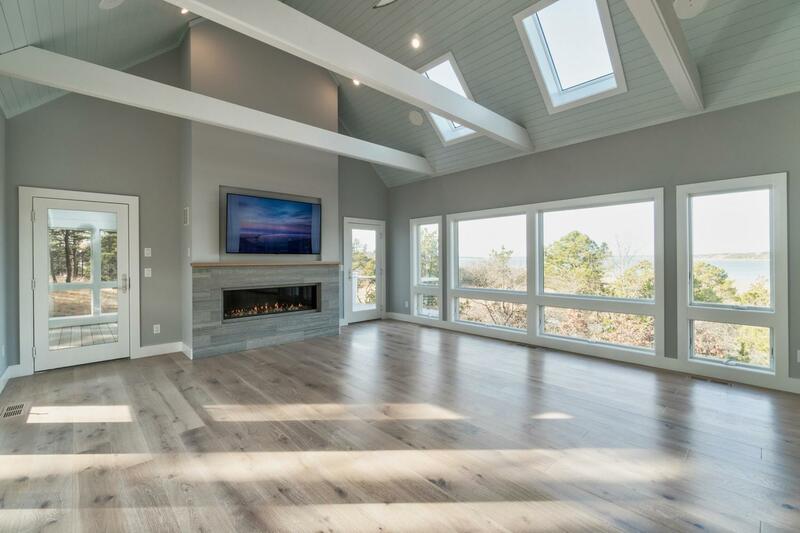 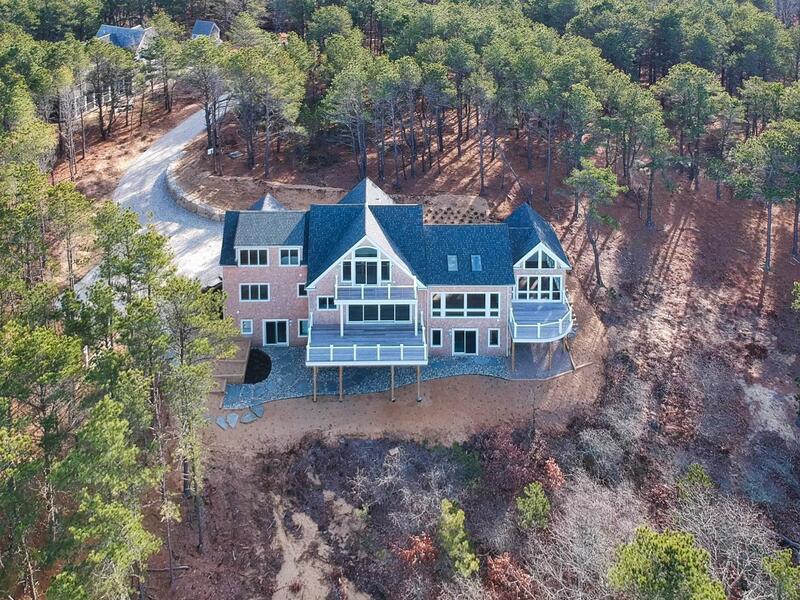 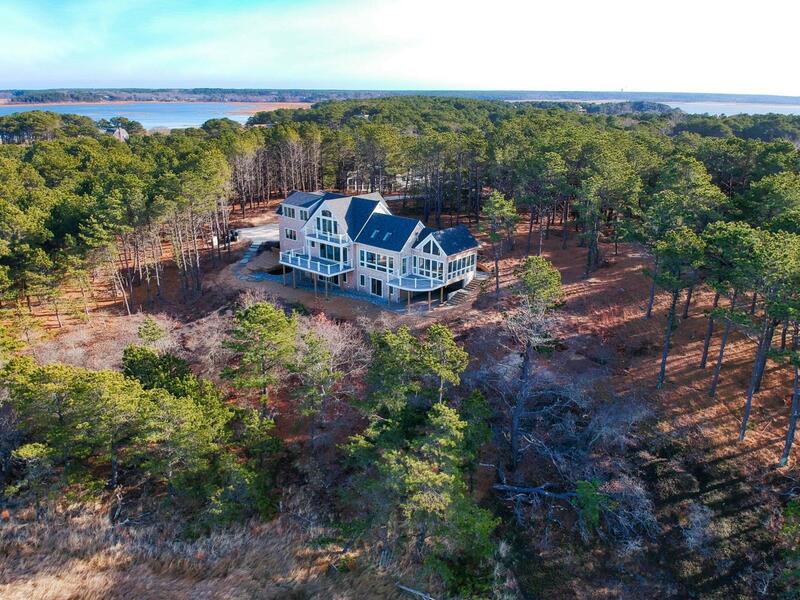 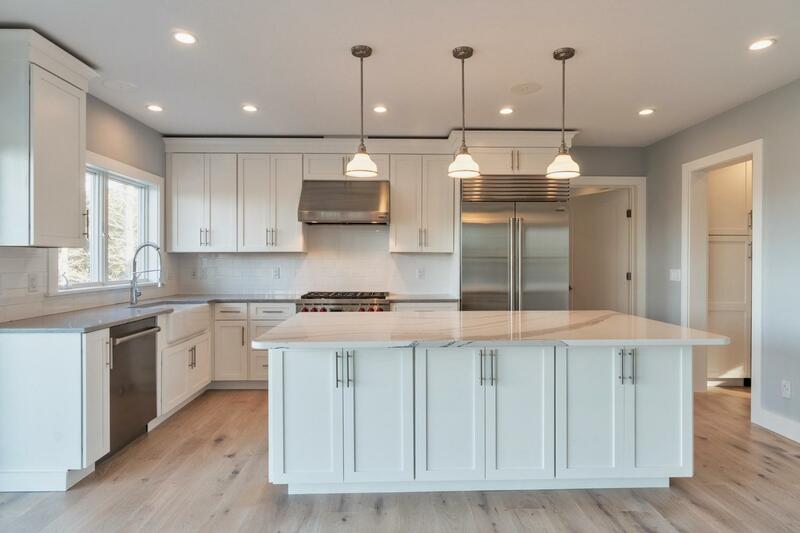 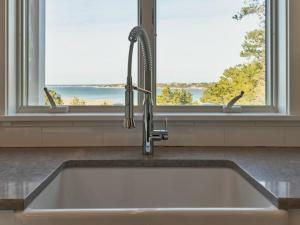 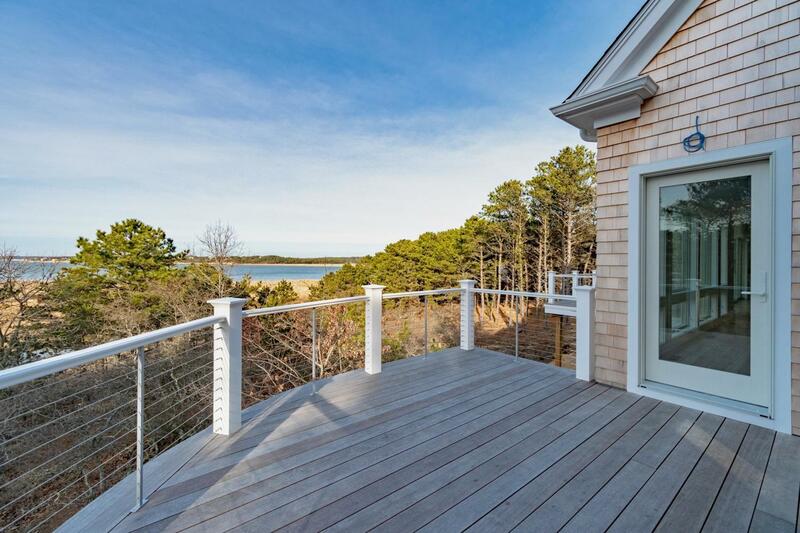 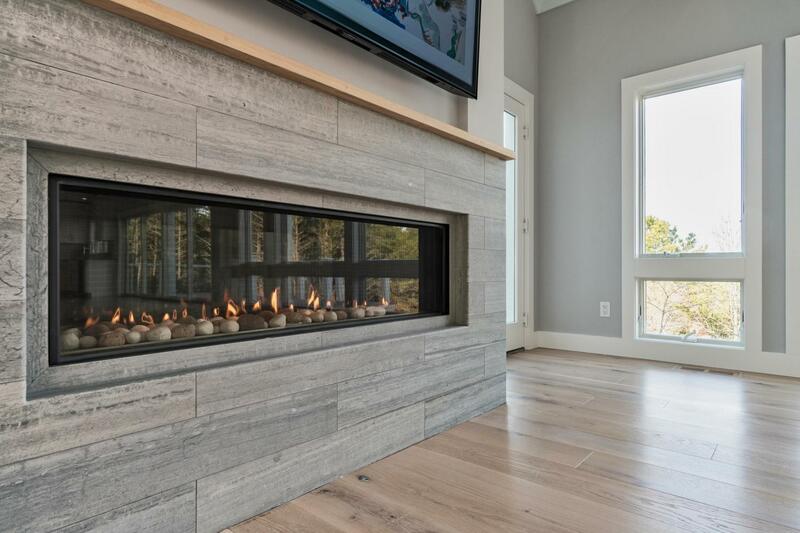 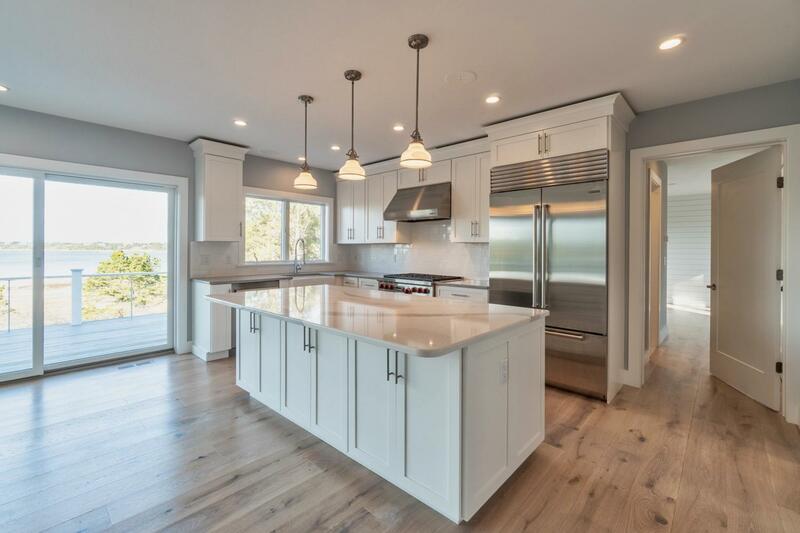 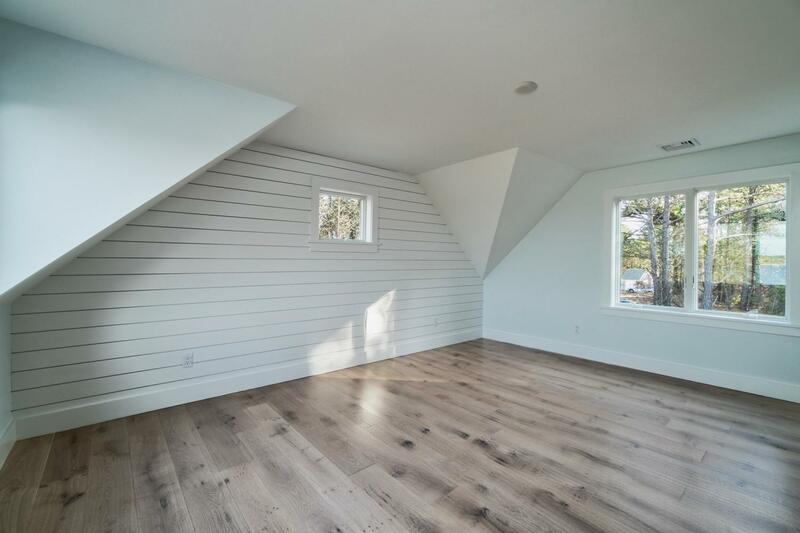 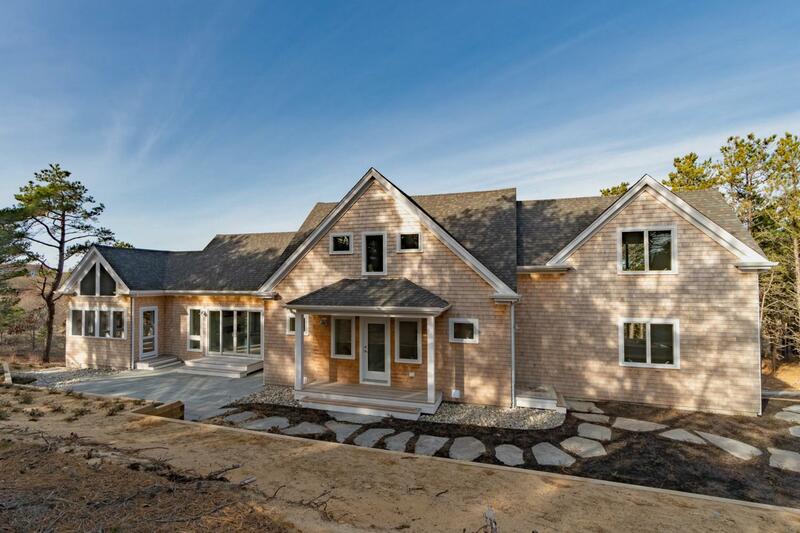 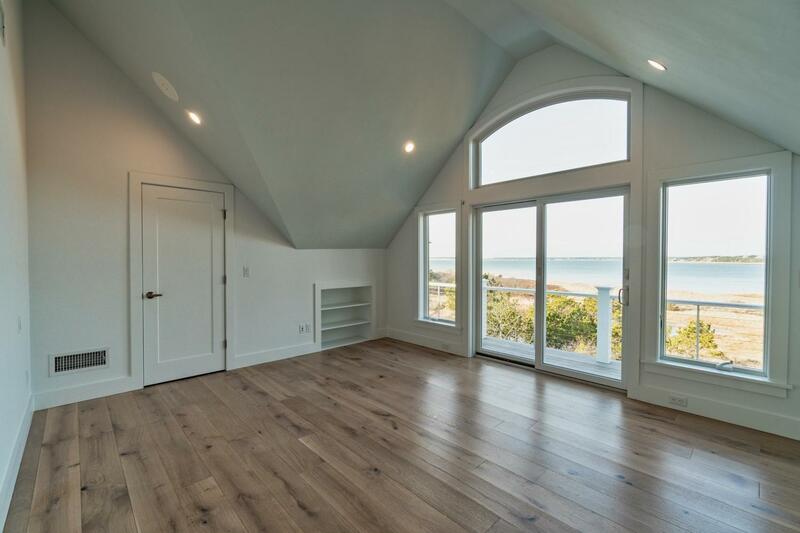 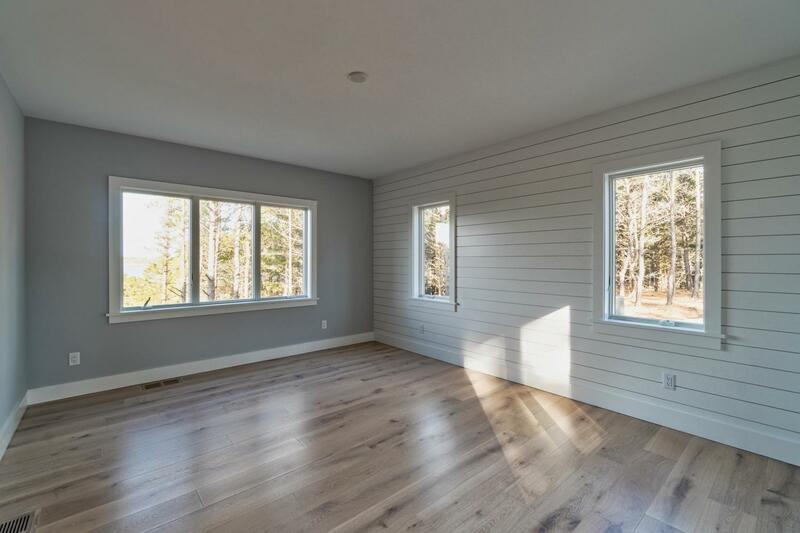 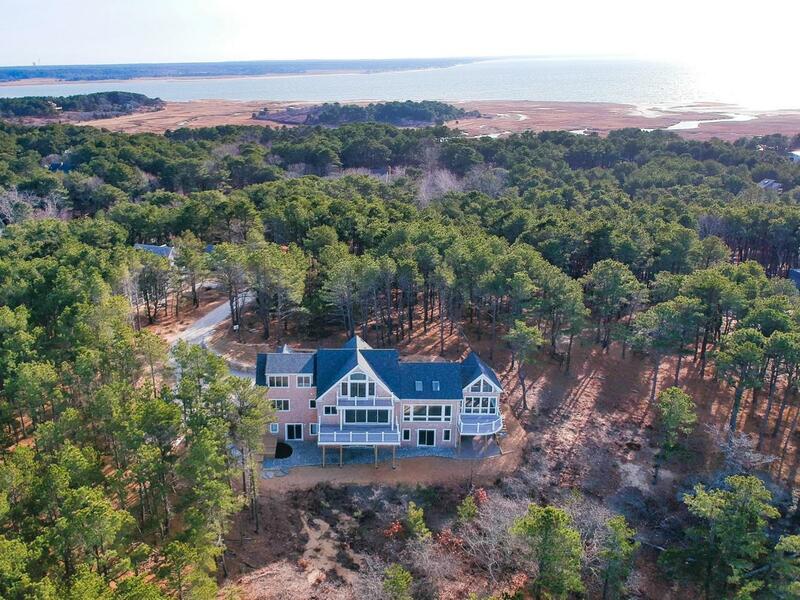 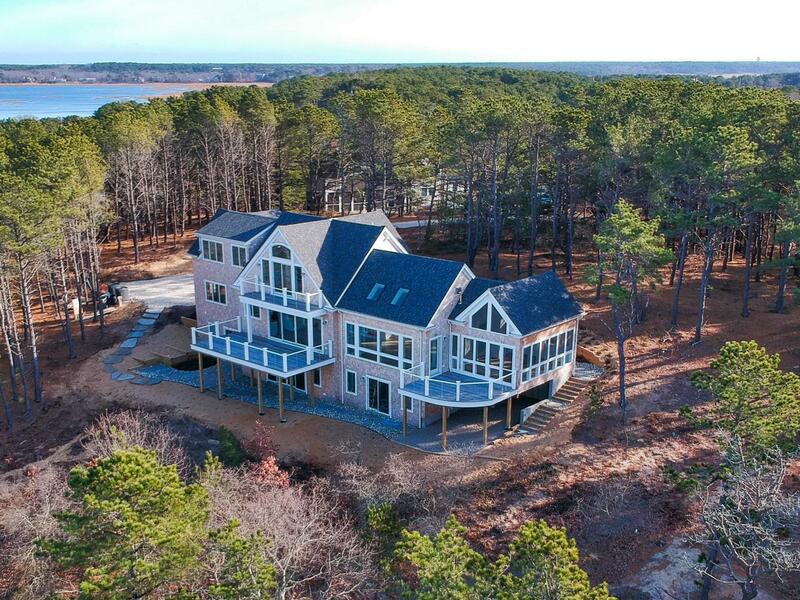 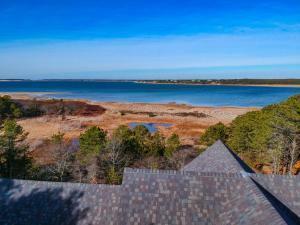 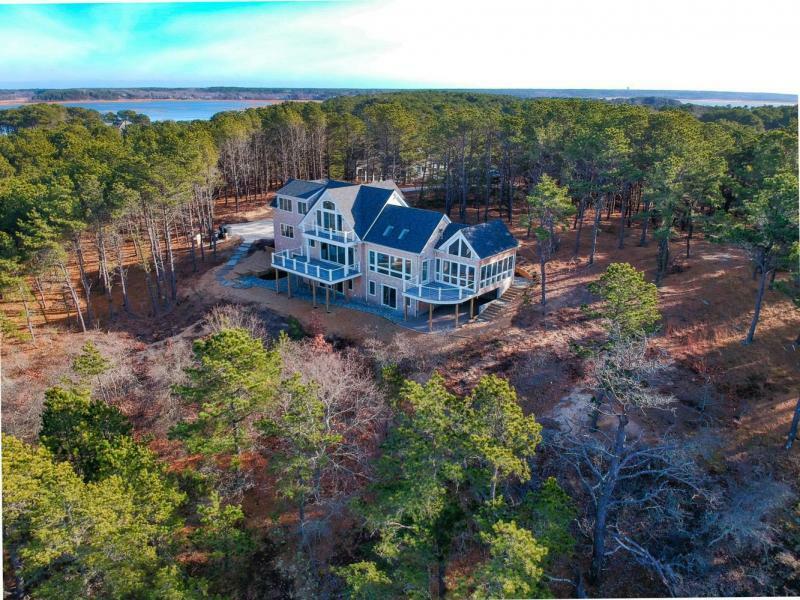 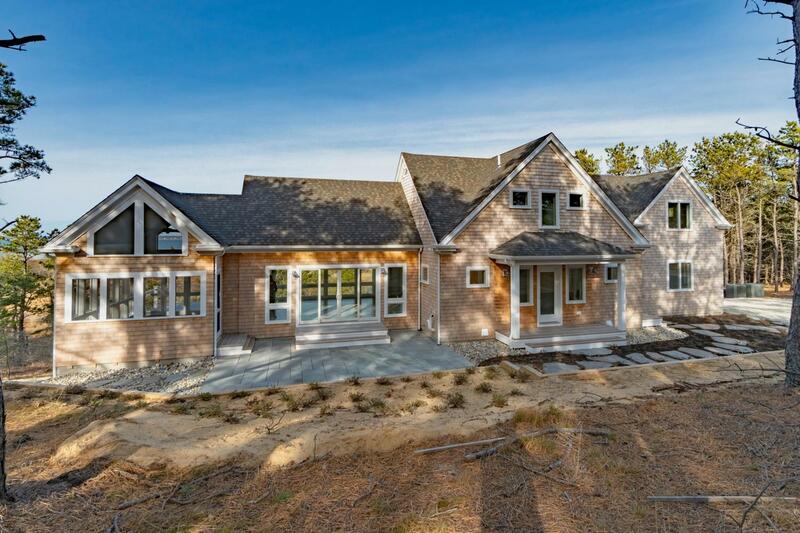 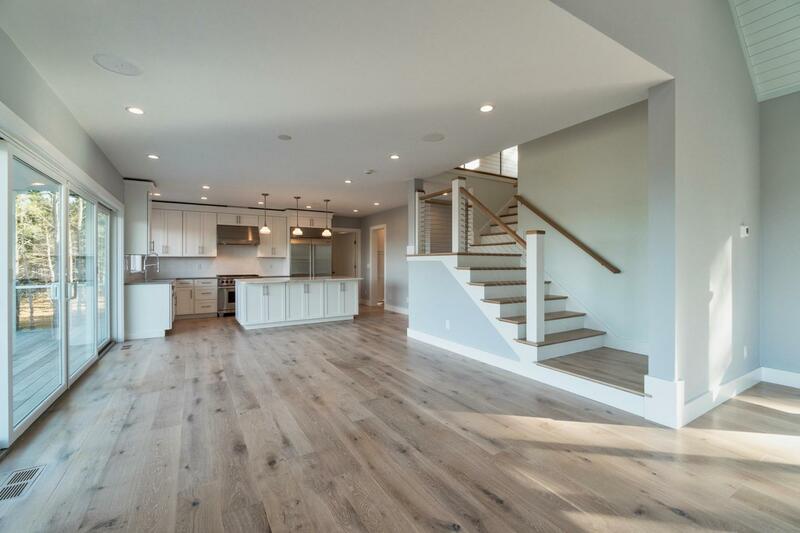 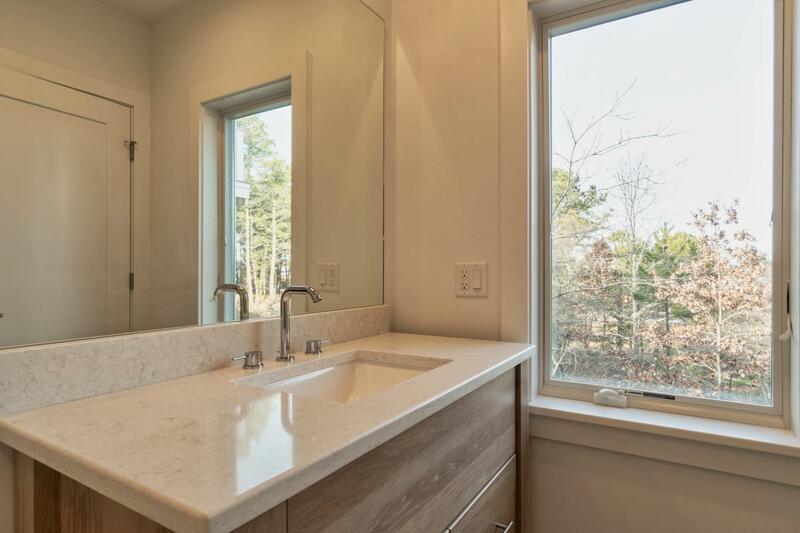 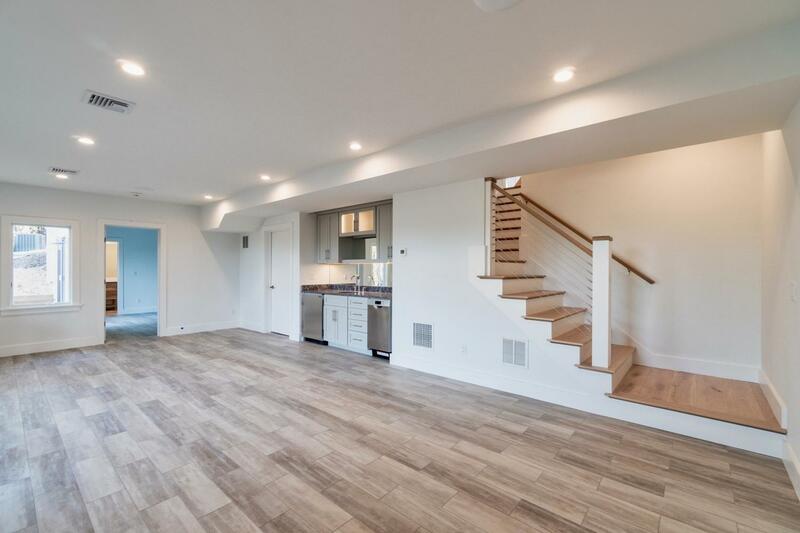 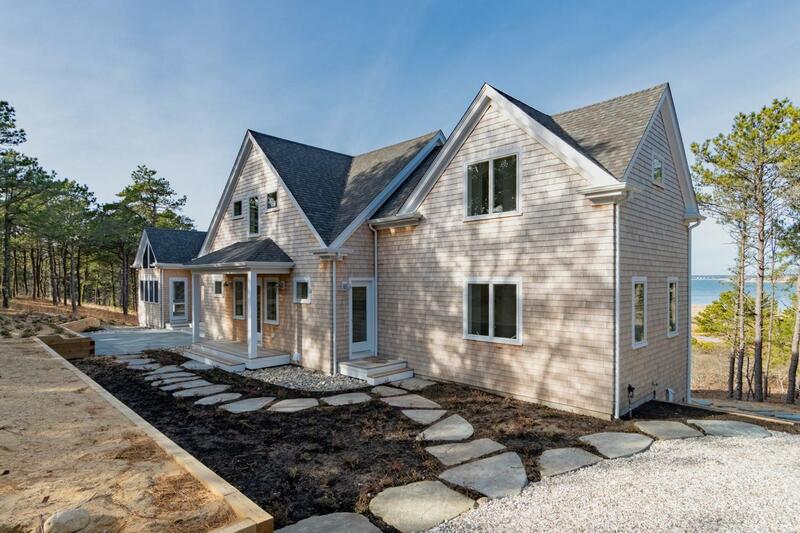 This impeccably designed and finely-crafted 5 bedroom, 5 1/2 bath waterfront home of more than 4,300 sqft has elevated, expansive vistas across Wellfleet Harbor from nearly every room of Indian Neck, Mayo Beach, and Great Island.